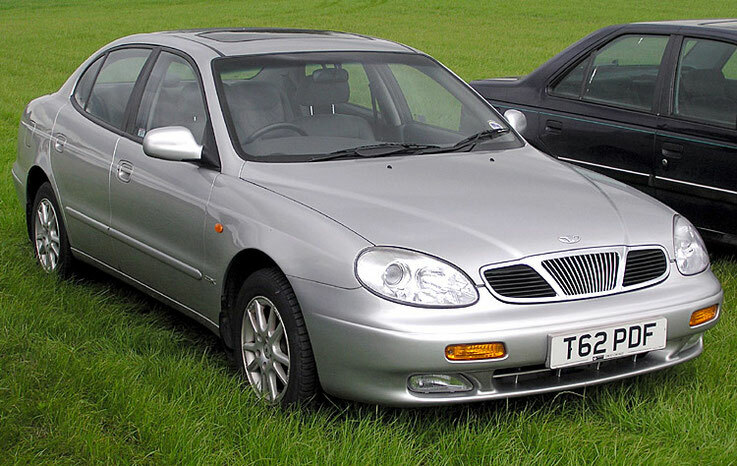 "Daewoo" (Daewoo Motor Co., Ltd.), a South Korean company specializing in the production of cars. The headquarters is in Seoul. Daewoo Corporation was founded in 1967, the title is translated as "The Great Universe". In 1972, the Korean authorities legislatively enshrined the right to engage in automotive production for four companies - Kia, Hyundai Motor, Asia Motors and Shinjin. Then came the merger of the firms Kia and Asia Motors. And the company Shinjin turned into a joint venture between Daewoo and General Motors, and a few years later - to Daewoo Motor. 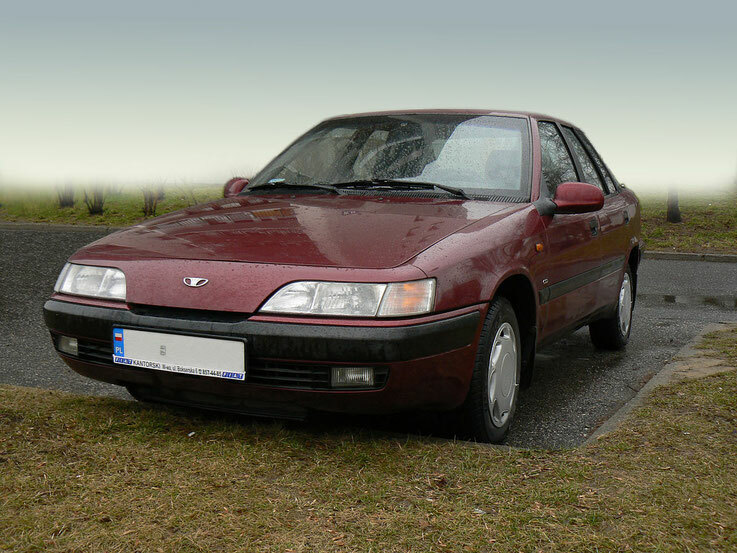 Pretty young dynamic company "Daewoo" until 1993 cooperated with General Motors. In 1995, Daewoo appeared on the German market with Nexia models of small class and Espero - medium. Daewoo Nexia is the latest generation of ever-memorable Opel Kadett E, which was licensed in 1986 in Korea. For export to the USA and Canada the car went under the name Pontiac Le Mans, in the local market it became known as Daewoo Racer. The front-wheel drive hatchback Tico class "mini" for city trips on the basis of Suzuki Alto is made in South Korea since 1988. Until 1993 the company cooperated with General Motors. By early 1996, Daewoo had built three major technical centers: in Worthing (United Kingdom), near Munich (Germany) and in Pugliana (Korea). The main technical director of the company's projects is Ulrich Betz (formerly a senior BMW manager). Since 1993, the Prince sedan and its more comfortable version of the Brougham are produced on the basis of the Opel Senator. The Espero sedan is designed by Bertone based on the Opel-Ascona models. It was first introduced in 1993. In late 1997, the company introduced the latest three models at international showrooms - Lanos, Nubira and Leganza. The Lanos car was developed and launched in production for 30 months and cost the company 420 million dollars. This is Daewoo's first proprietary design. Daewoo Nubira own development of the company (branch in England), design - I.D.E.A. Work on the model Nubira (in translation from the Korean "travel around the world") began in 1993 and lasted 32 months. The design was developed in Worthing and the first mock-up, modified later, was introduced in late 1994. This car is a golf class with a transverse arrangement of the engine and front drive, which came to replace the Espero. The Leganza model is an attempt by the company to produce business-class models. The most comfortable and equipped car company. As a basis of design of this model the body of the car Opel Senator, finished by the Italian experts of firm Italdesign is taken. Daewoo Matiz, a model of a mini-car with a transverse engine arrangement and front-wheel drive. The model was first introduced in 1998 in Geneva. 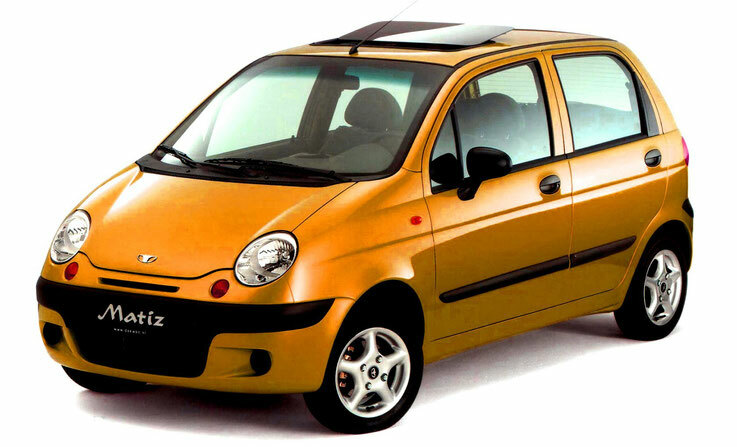 At the Paris Motor Show in October 2000, an updated version of Daewoo Matiz was introduced. After the Asian financial crisis of 1998, the company "Daewoo" faced enormous difficulties. Nevertheless, the South Korean government refused to nationalize the company. For the right to acquire it, the largest corporations of the world fought. South Korean Daewoo since September, 2002 has officially passed under jurisdiction General Motors, having replaced the name on GM Daewoo Auto & Technology Co.